So what is being served at this restaurant? 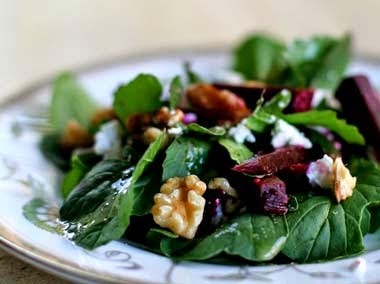 The roasted beet salad contains sharp pickled beets, pink grapefruit, toasted hazelnuts, ricotta, purple watercress and toasted hazelnuts. To start with, for $11 one can get a creamy house-made ricotta drizzled in oil, balsamic vinegar, and oven-dried thyme, topped with sour dough. And one can order the salmon burger as their main at $18 that contains a red pepper and avocado relish. Hmmm. While these dishes do definitely sound different, it is unclear as to whether they will delegitimize the claims made about British cuisine by Marsano and Harrison. Still, it might be worth going just to check out the distinctly British décor that features Wedgwood china and a Waterford crystal chandelier. 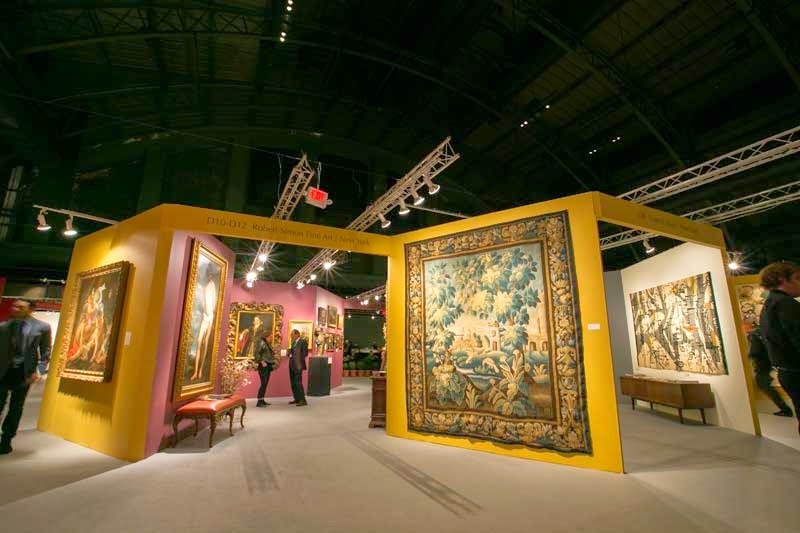 The Spring Masters New York Fair that took place at New York’s Park Avenue Armory at the beginning of May, hosted 51 artists. While most of these hail from America, some come from Europe and others, such as Phoenix AncientArt, which have galleries in both US and European blood running through them. Many of these are first time exhibitors. The particular attraction with this fair is that it is located in the hub of Manhattan. According to manager of C Grimaldis Gallery, Jennifer Tam, “New York provides access to important local and international collectors.” Thus as well as European and American artists, Hidenori Ishii (Japanese), Chul Hyun Ahn (Busan-born) and others are exhibiting their works. New York is home to international art and the fair reflects that. In addition to its global attraction, the fair is bringing more affordable artworks as well. As one gallery spokesmen pointed out, some of the paintings that were brought to the fair were from new artists including Linda Saccoccio and Eva Malhotra. Exhibit attendees can purchase their works for as little as $3,000.